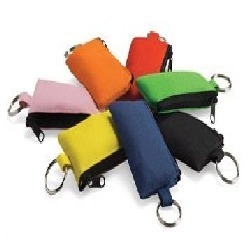 We need keyrings for a range of purposes. 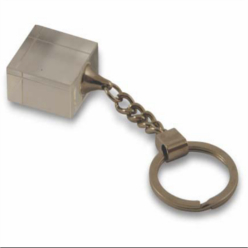 The prime purpose is to hold our keys in it in order to ensure that we don't lose or damage them. 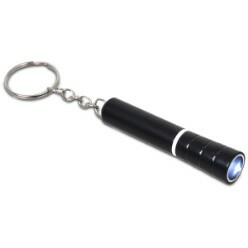 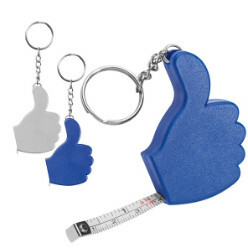 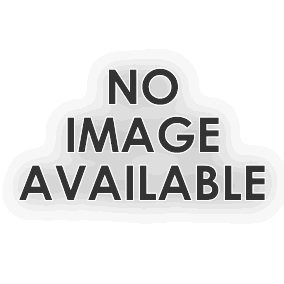 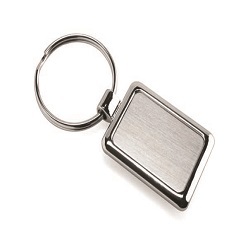 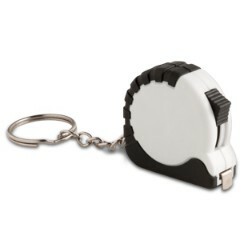 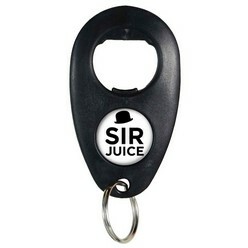 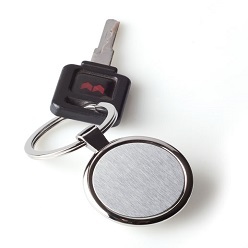 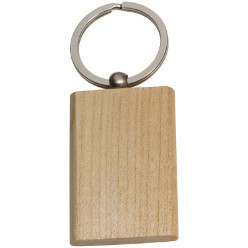 If you are looking for nice key rings, Giftwrap has a huge collection to offer. 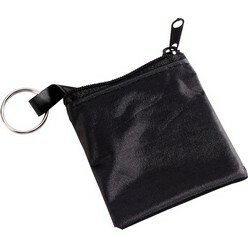 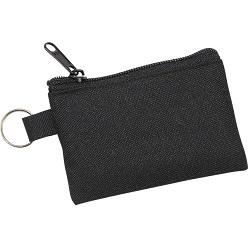 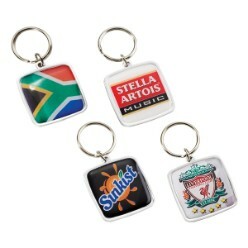 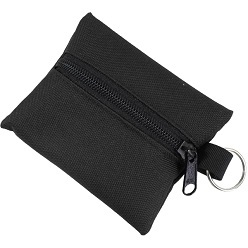 All of the key rings at Giftwrap are different so you can choose from a variety of key rings. 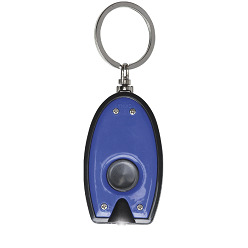 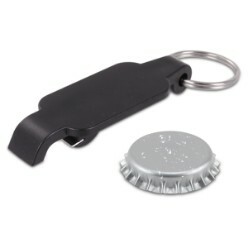 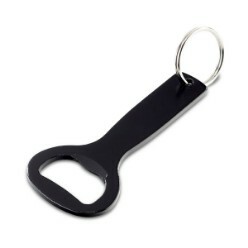 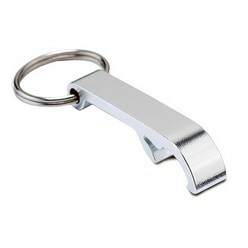 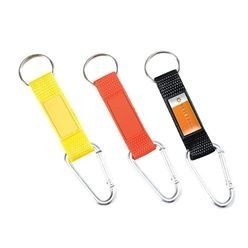 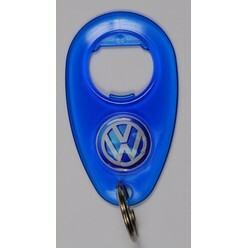 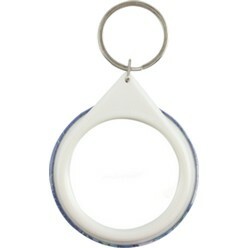 With so much choice available, finding a key ring that suits and matches your needs will not be a problem at Giftwrap. 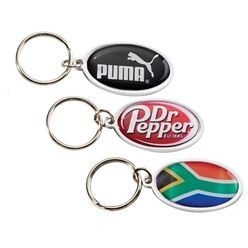 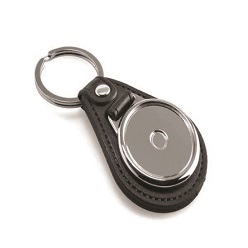 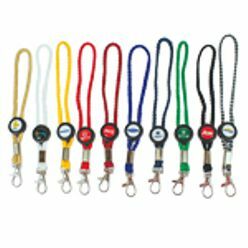 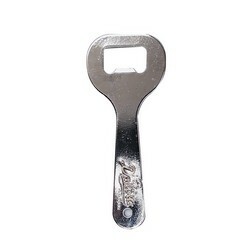 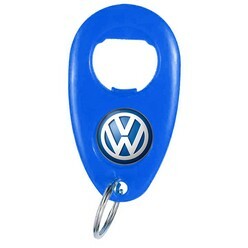 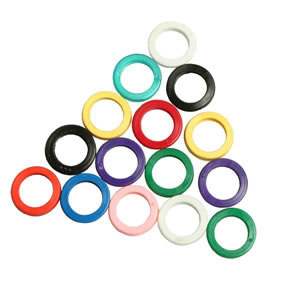 Giftwrap offers a range of rings including the cord key rings, crystal glass key rings, leather key rings, PU key rings, plastic key rings, novelty key rings, metal key rings and way more. 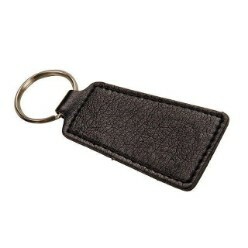 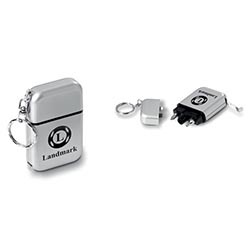 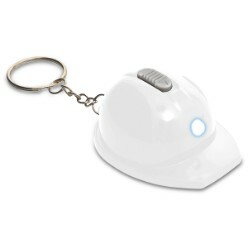 For every purpose, there is a different key ring so you can choose to opt for any and your work will be done. 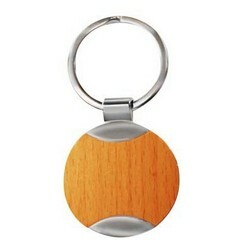 Key rings are an essential these days because nobody wants to lose their keys and when it comes to key rings, the collection at Giftwrap cannot be forgotten. 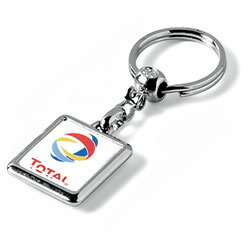 There is a lot of choice available and with choice comes choice in money as well. 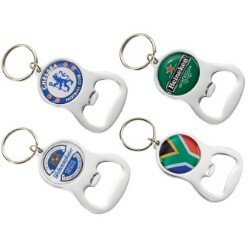 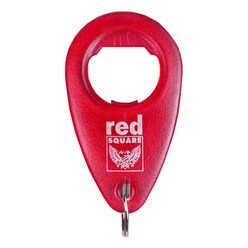 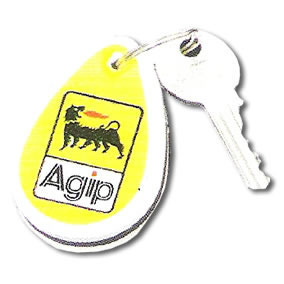 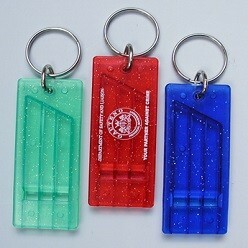 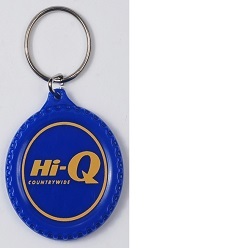 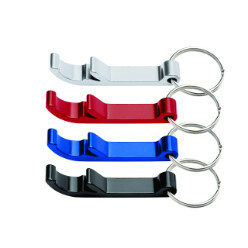 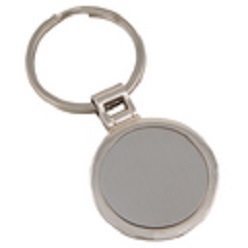 All the key rings are affordable so the choice of picking one will become even easier.